LED Light Up Skates on the net. 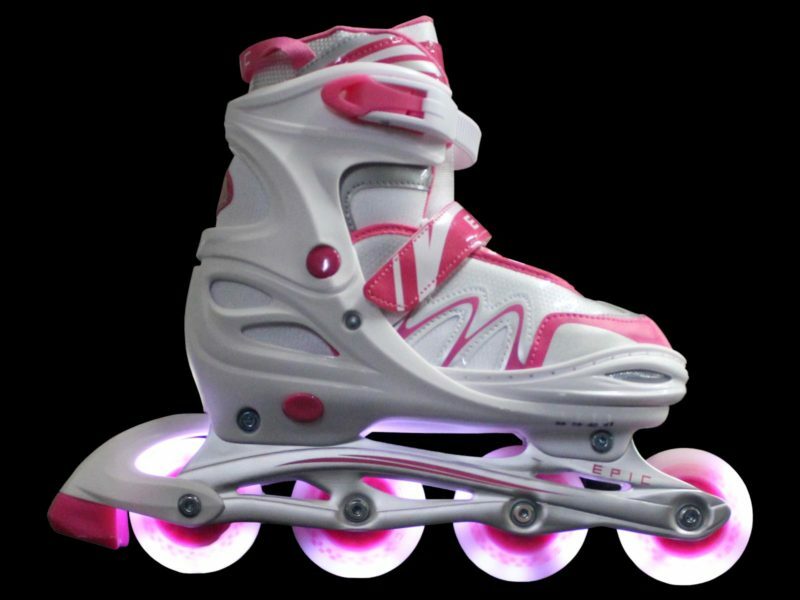 These skates all feature wheels with bright LED lights that light up bright as you roll. 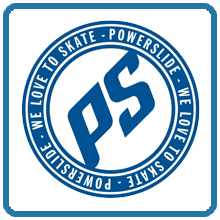 You're sure to stand out at the rink with any of these excellent inline and roller skates. Adjustable, light-up inline skates for girls. The Pixie sports a full set of LED lighted wheels. 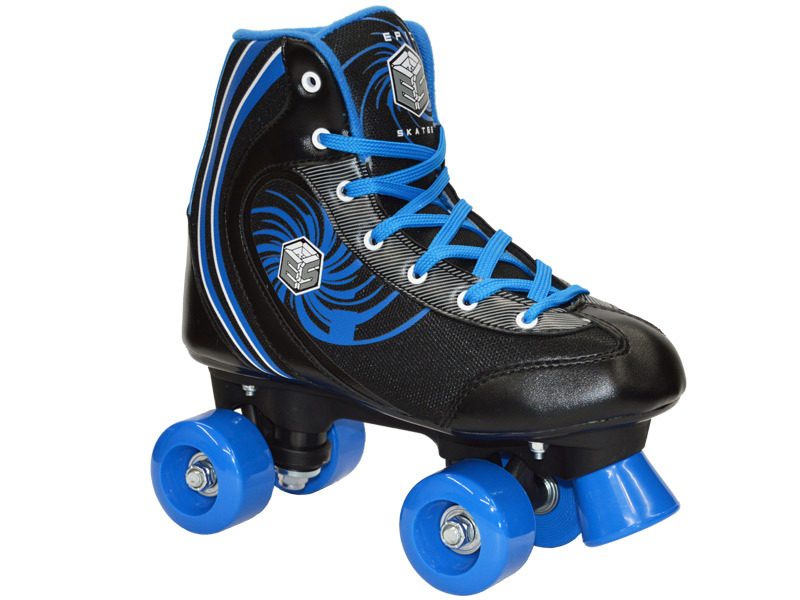 Stylish indoor/outdoor roller skates for boys. These skates come with 2 pair of laces.